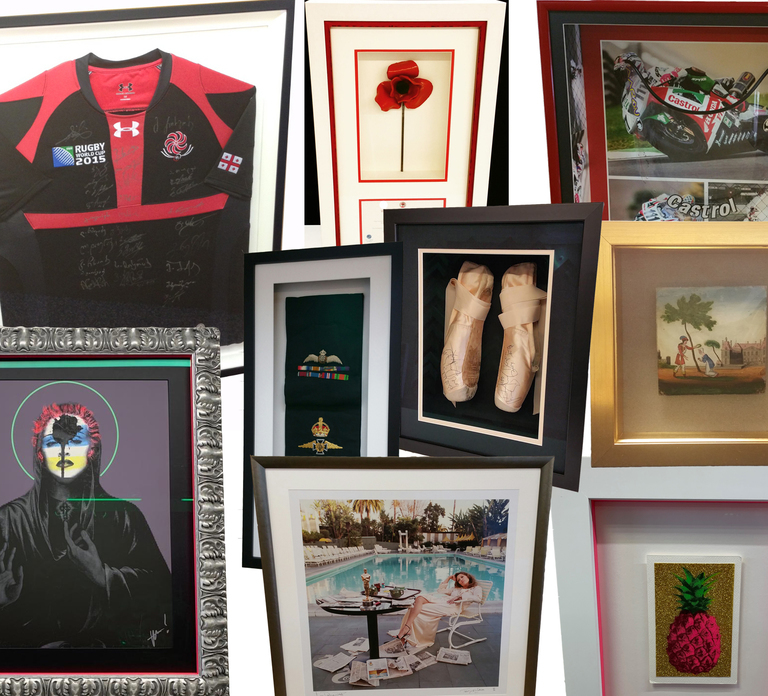 Sports Shirts, 3D Objects, Photography, Armed Forces Caps, Canvas Stretching, Tower of London Poppies, Concert tickets, Oil Paintings, Pastel drawings, Ltd Ed Art………. 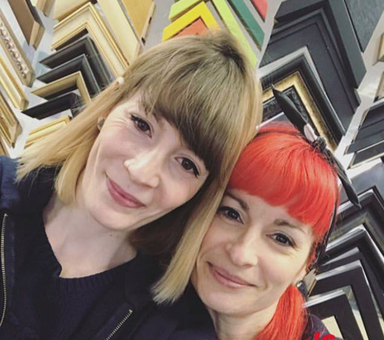 Whatever you need framing will benefit from our Lucky Dip Discounts during the first week of the hols. The first 50 orders placed from Monday 8th April will receive a discount of between 10% and 50%.